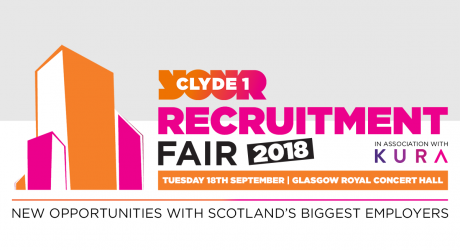 JOB seekers in Glasgow and the west could land their dream job with the return of Clyde 1’s Recruitment Fair on Tuesday 18th September at the Royal Concert Hall. The event, which is free to attend, will feature almost 30 different employers covering a range of sectors and careers from hospitality and marketing through to charities and customer services. With big names such as Sky, Santander, First Bus and Enable Scotland, there’s something for everyone. Leading contact centre and previous exhibitor at the Recruitment Fair, KURA are sponsors of the event. The Clyde 1 Recruitment Fair takes place on Tuesday 18 September at Glasgow’s Royal Concert Hall and is sponsored by KURA. To attend, simply drop in anytime between 10:30am – 6:30pm. 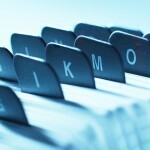 Check out too twitter.com/allMediaNews and twitter.com/allGlasgowPR.